Promote the interests of Asian catering sector in the UK and Europe. Campaign for the rights and recognition of the industry. Maintain and develop quality cuisines and standards in the Asian catering industry. 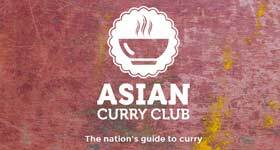 Promote a healthier Asian cuisine through workshops, seminars and networking events. Encourage entrepreneurship amongst young Asian caterers. Organise events, conferences, seminars and mission to inform the wider community of the work of the organisation. Develop learning, training and apprenticeships, setting professional standards in conjunction with our partners. 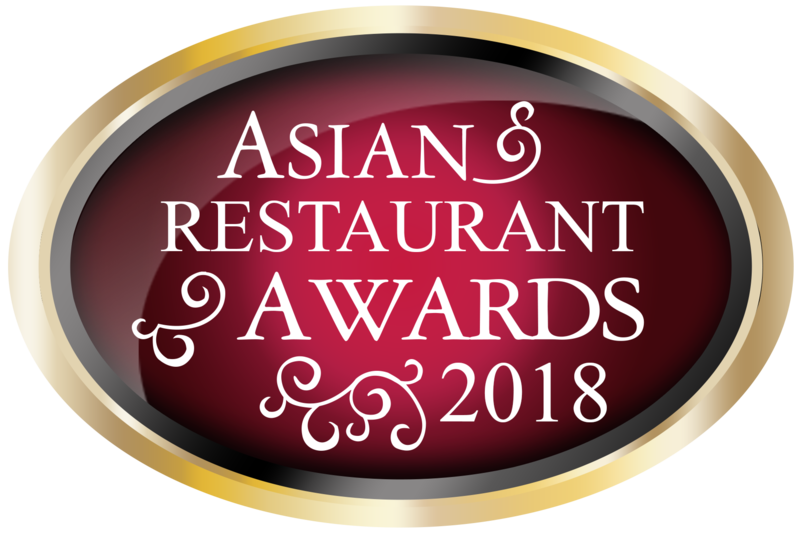 Open regional offices and a Regional Committee in Europe to unite the Asian catering industry and promote Asian food across the continent. 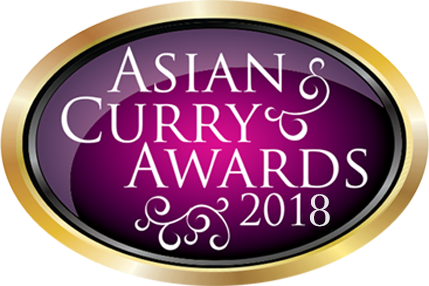 Oversee awards schemes including the Asian Curry and Asian Food Awards, to provide incentives and recognise excellence and achievement in the Asian food industry. Lobby and work with the UK government, the European Parliament for the betterment of the Asian catering industry.